Basil’s Farm’s first Pinot Noir vines were planted in 1997 and we have been working with the vineyard using the principles of biodynamic and organic farming. It is a difficult but rewarding site. Constantly battered by salt winds the vines are deeply rooted in the unique geology of the site with its dark sandy loam over red ironstone pebbled clay. The vineyard includes our 17 year old “Dam Block” pinot noir vines and “Olive Block” pinot noir vines planted in 2013, with Chardonnay and Pinot Noir and Shiraz plantings planned for September 2016. 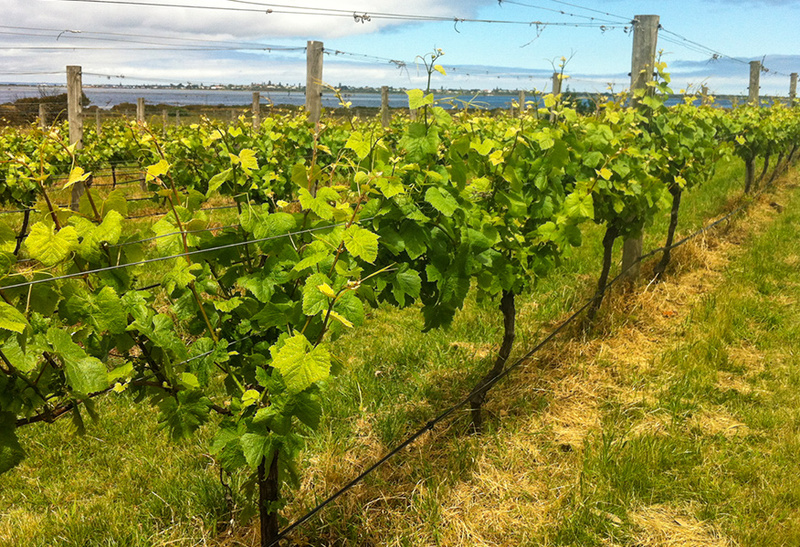 The vines are planted in dark sandy loam over red ironstone pebbled clay and are constantly battered by salt winds due to its coastal location. 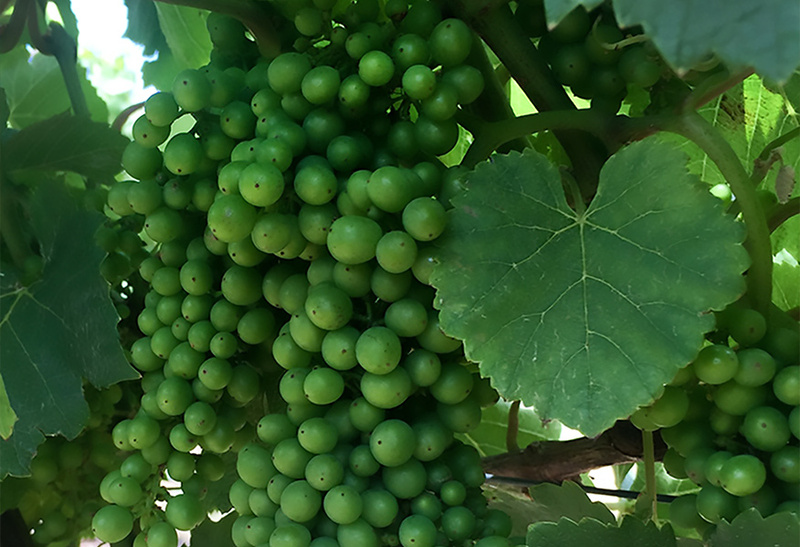 The vines are grown using Biodynamic principles and beneficial insects are encouraged through the preservation of neighbouring bush and wetlands and the exclusion of pesticides. The Basils Farm team believe that great wine starts in the vineyard and our soil and vines are nurtured using biodynamic and organic methods. This introduces a biodiversity of micro organisms and micro flora into the soil, making the vines stronger, with better resistance to disease and also less susceptible to attack by pests. It means the vines don’t need fertiliser but instead have the means to unlock the nutrients they need, no more, no less. The vines are picked and pruned by hand. Natural composts and mulches are used to cool under vine and maintain soil moisture in summer. Minimal intervention starts in the vineyard and is continued into the wine making process. The Basils Farm range includes Chardonnay, Pinot Noir, Shiraz, Rosé, Sauv Blanc and Rose soon to be added. The ripe fruit is handpicked, gently de-stemmed and then cold macerated for up to seven days without any additions. Some whole bunches are retained. Primary fermentation takes up to 14 days to complete. During this period we hand plunge the vats. 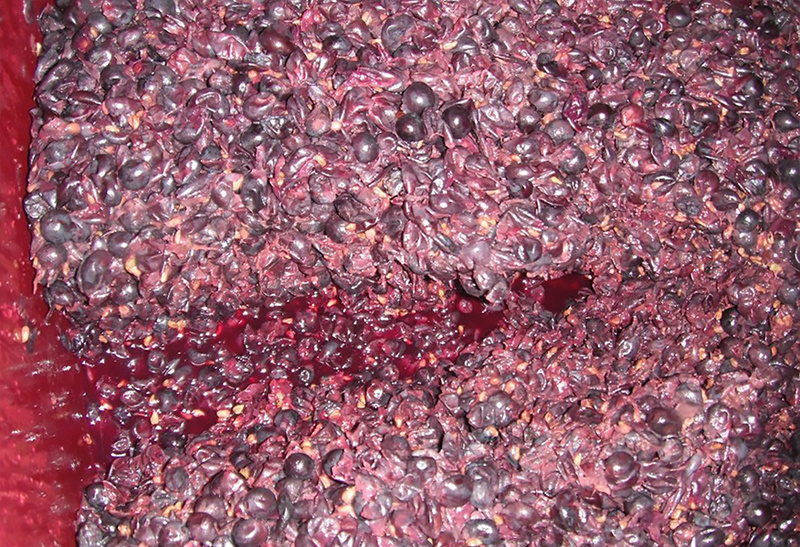 At the end of primary fermentation with the temperatures still around 25 degrees during the day, wild malolactic fermentation generally takes place. We test the PH at this stage but find that the grapes, being picked at optimum time, with balanced vines and balanced soil ecosystems, usually require minimal intervention. 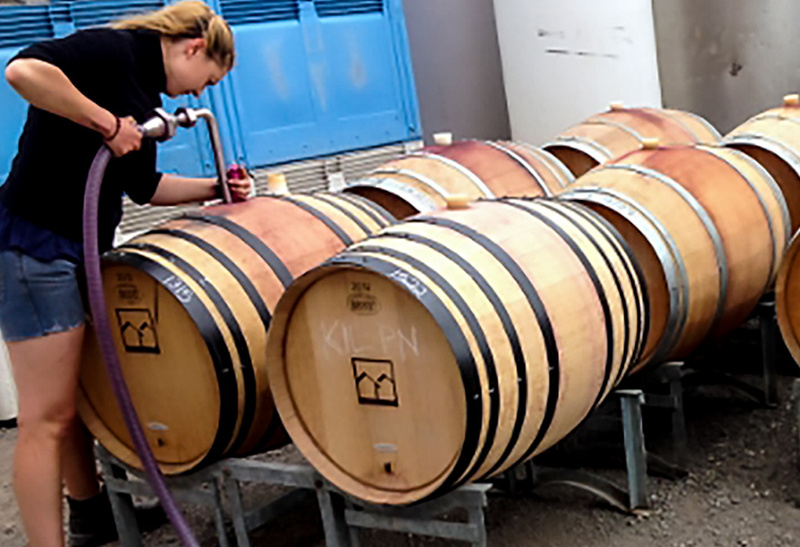 At the completion of malolactic fermentation the vats are pressed and the wine placed into French Oak barriques where it is left to age until the following year. Prior to bottling a careful blending procedure takes place ensuring the most exciting combination of elements goes into the bottle. 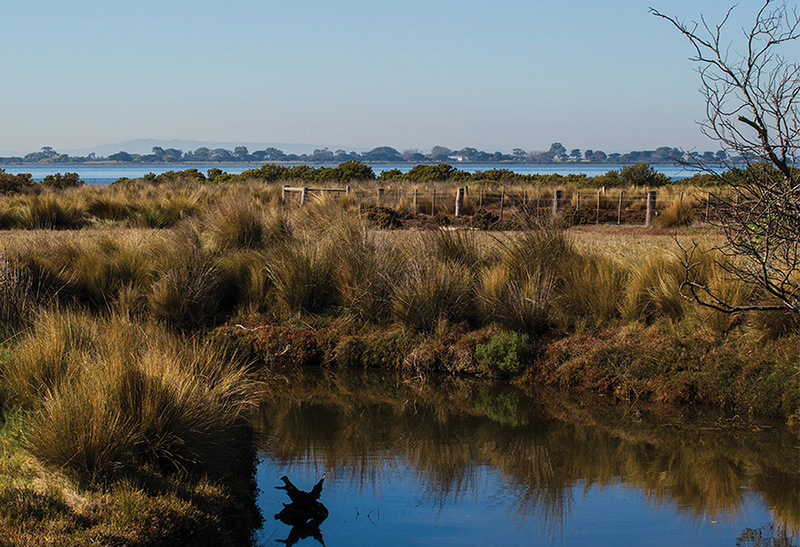 The Basils Farm team are passionate about conservation and recognise the environmental sensitivity of Swan Bay’s RAMSAR protected wetlands. Adopting sustainable farming practices and the rehabilitation of conservation areas with endemic plants, are a significant part of the future vision for the property. In addition to growing the extensive, organic edible garden, future plans include the addition of a 1-hectare food forest, market garden and the introduction of chickens and geese.